Artist made cards by Australian Artist Scott Jackson. 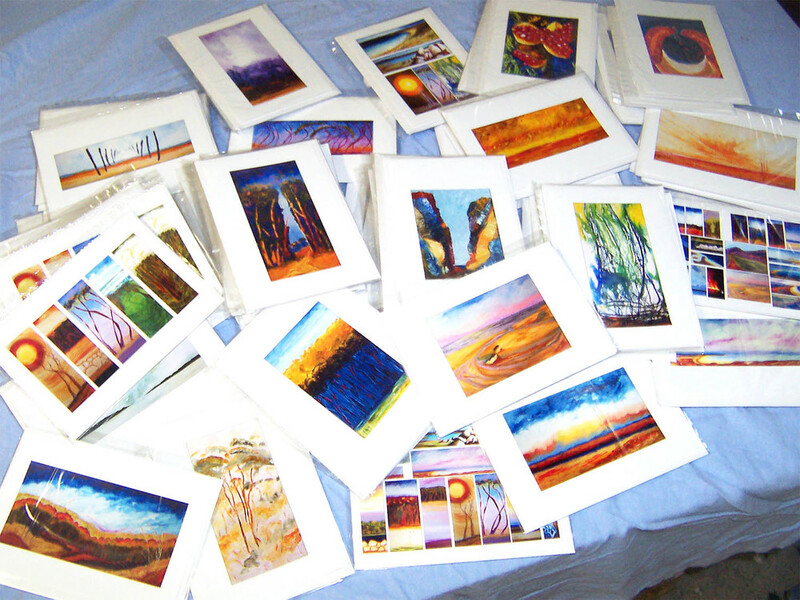 Scotts cards are extremely popular at exhibitions and gallery venues. Contact Scott Jackson Artworks to discuss your needs. This is a small example of the type of cards that are available. Cards are currently sold at $5 per card.